The new edition of the best-selling Longman Dictionary of Contemporary English is a complete vocabulary and grammar resource that will enhance your learning of English. Now with integrated Grammar, Thesaurus, and Collocations Dictionary. ● 165,000 corpus-based examples of natural English show words in context and how English is really used. ● 230,000 words, phrases, and meanings – more than any other learner’s dictionary. 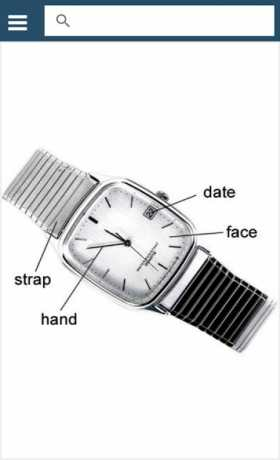 ● Definitions written using a vocabulary of just 2,000 words – the Longman Defining Vocabulary, ensuring all definitions are clear and easy to understand. ● Frequency information on the most common words – the new Longman Communication 9000 – helps you learn them first. ● Words from the Academic Word List highlighted to help you improve your essays and presentations. 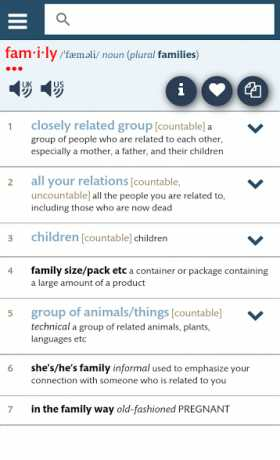 ● An integrated Collocations Dictionary with more than 65,000 collocations: learn word combinations to use the correct words together, such as ‘take a test’ (not ‘make a test’), ‘heavy rain’ (not ‘strong rain’), and ‘highly successful’. ● The integrated Thesaurus with more than 18,000 synonyms, antonyms, and related words helps you improve your writing by using more precise and high level words: stop saying ‘nice’, instead, say ‘lovely, delightful, enjoyable, wonderful, brilliant’. ● Register Notes on the differences between spoken and written English help you express yourself precisely. ● Avoid making common mistakes and get extra help with grammar patterns and using the correct tenses. 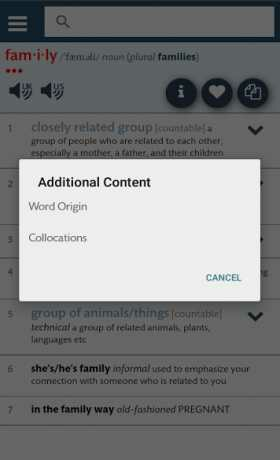 All this makes the Longman Dictionary of Contemporary English the largest resource of English available on any mobile platform. The ultimate learner’s resource of the English language for use anywhere, anytime.